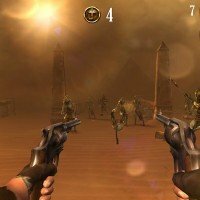 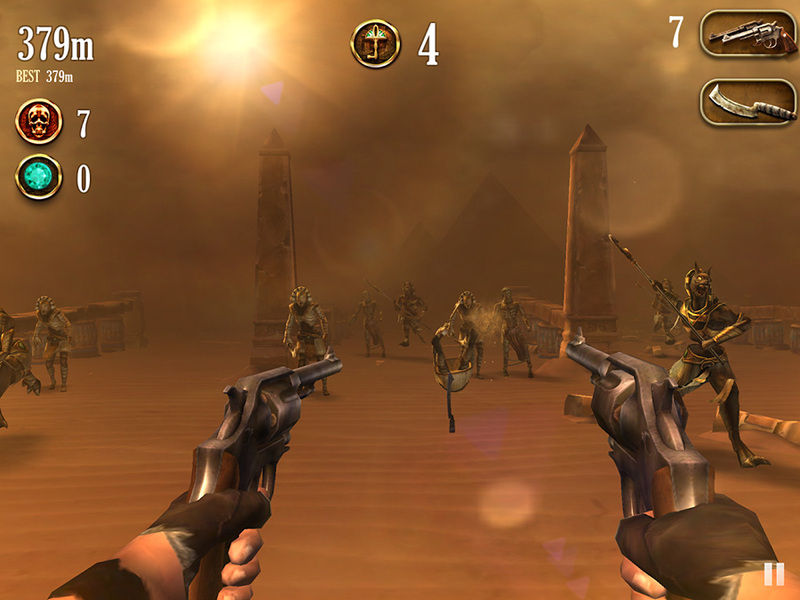 Escape from Doom takes you back to 1920s Egypt, where you play a treasure hunter that has just escaped from a crumbling tomb. 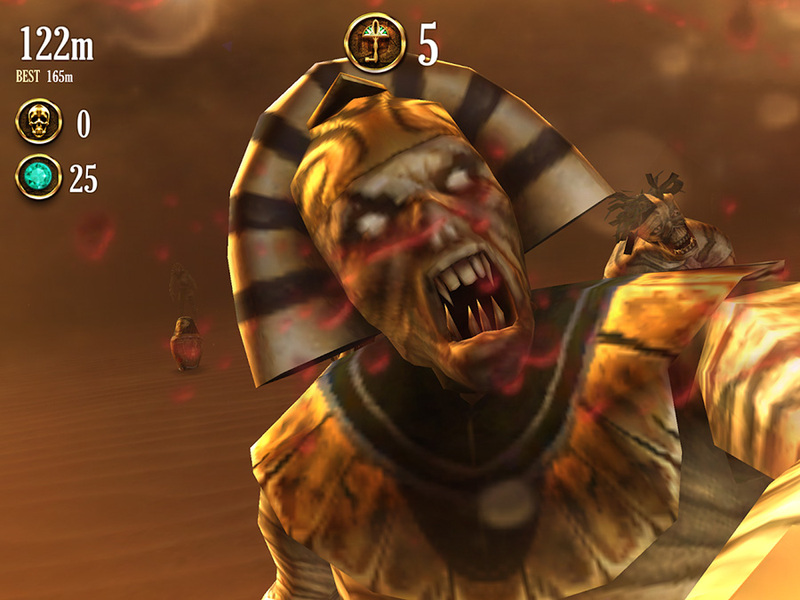 Your found your treasure, but now you must defeat the hordes of mummies you woke from their slumber. 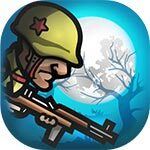 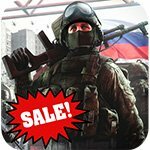 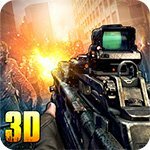 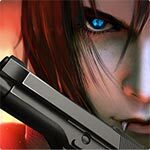 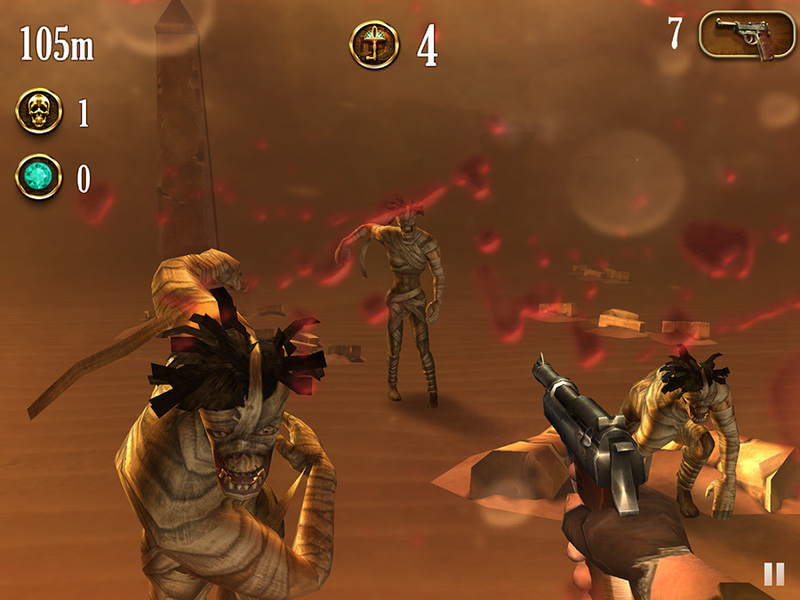 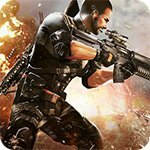 It’s an endless runner game with first person shooter elements that features exciting gameplay with more than 60 goals to attain. 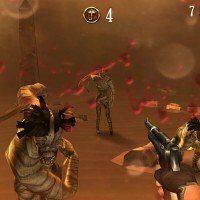 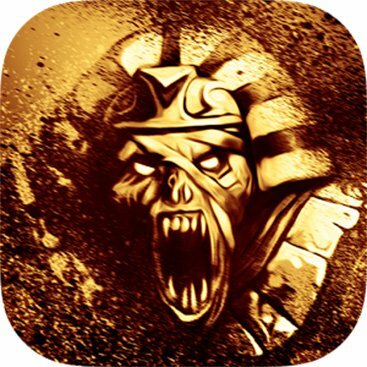 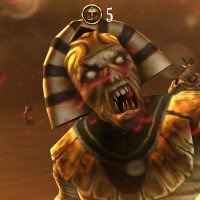 Those goals are far easier to reach with the money mod that allows you to purchase any and all upgrades immediately to make you a powerful mummy killer.